The key to laminate’s ease of installation are sophisticated click systems designed to easily allow the prices to literally “click” together forming a sealed surface that is practically impervious to stains and water. These proprietary locking systems make laminate floors easy to install and make it a clear winner among the DIY (do-it-yourself) crowd. 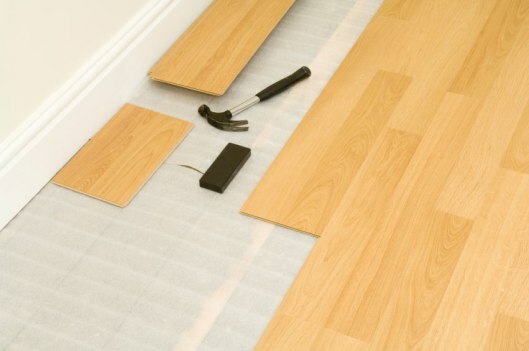 There are several approved installation methods for laminate flooring. 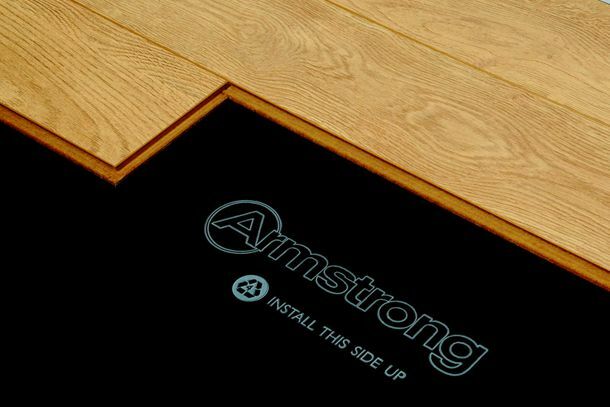 Floating floors do require an underlayment which acts much in the same way as carpet cushion to reduce sound, provides temperature and sound insulation and helps keep the floor in place. Underlayments are available with antimicrobial treatments and even water absorption properties (using the same technology found in diapers to lock in moisture and prevent it from spreading). More advanced underlayments act as a moisture barrier, particularly important if installed over a concrete slab or below grade (below ground level). 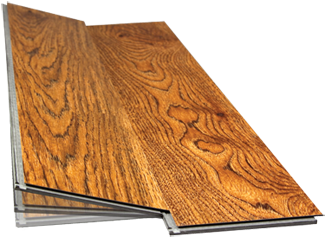 Some newer laminate floors come with underlayment already attached which can add to the initial price per square foot but does not really increase the overall installed price. This makes installation even easier and provides all the protection manufacturers recommend. It is recommended that you keep some left-over material on hand in the case of future repairs. Repairs are easy due to these advanced locking systems and the fact that laminate floors are so stain and fade resistant; even boards that have been sitting in the garage (from the day of your original install) will not show any notable difference in shade or color from the one you replace. 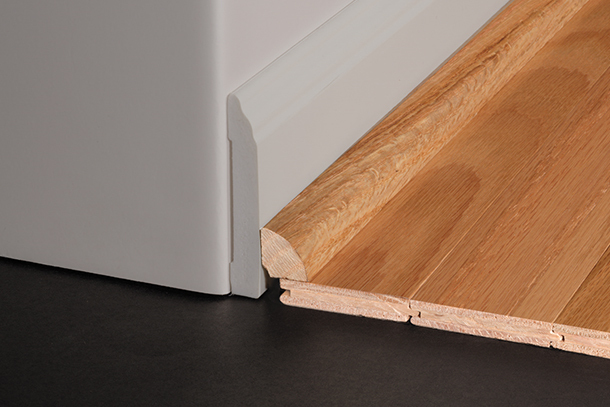 Click locking systems make laminate among the easiest floors to install. Perfect for DIY and over existing flooring. Underlayment is a critical component of a laminate floor. Uniclic is one of the most popular click installation systems.